Hi there... long time no visit (well, at least I haven't visited for a while). It's strange how life has felt like it is in fast forward mode in some ways, but at the same time it feels like time has stopped. So, it's been a bit of an adjustment time for me... but I'm doing my best to keep moving forward. Thank you to all of you for the many kind words I had on my last post. It was definitely comforting to know there were so many people who are supporting me. Thank you! I can't even begin to tell you how much it means to me. I decided to post one of my recent cards for you today. I've been making lots of thank you cards lately (not making much progress in getting them out, however). This is one of my favorites. 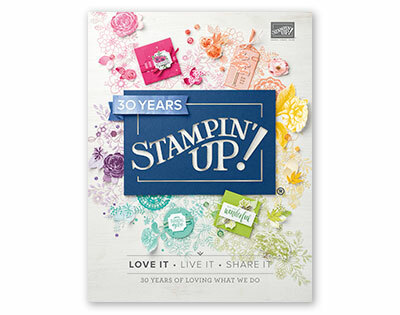 It uses the new Everything Eleanor stamp set from the 2012-2013 Idea Book & Catalog. I also used a bunch of new goodies, too, like the Patio Party Designer Series Paper, Apothecary Accents Framelits and one of my favorite new sentiment sets called, Sweet Essentials. Lots and lots of layers on this one. This is one of the cards we made this month at my Stamp Club. 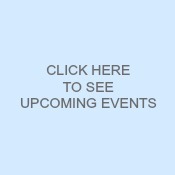 If you are local and every want to check it out, please feel free to e-mail me. We meet the third Thursday of every month. I'm off to design some swap cards for convention next month. I can't believe it's only three weeks away! I've got to get to work... last year I swapped 180 card fronts at convention! Busy, busy, busy! I hope you have a wonderful weekend... it certainly is a hot one here on Cape Cod.